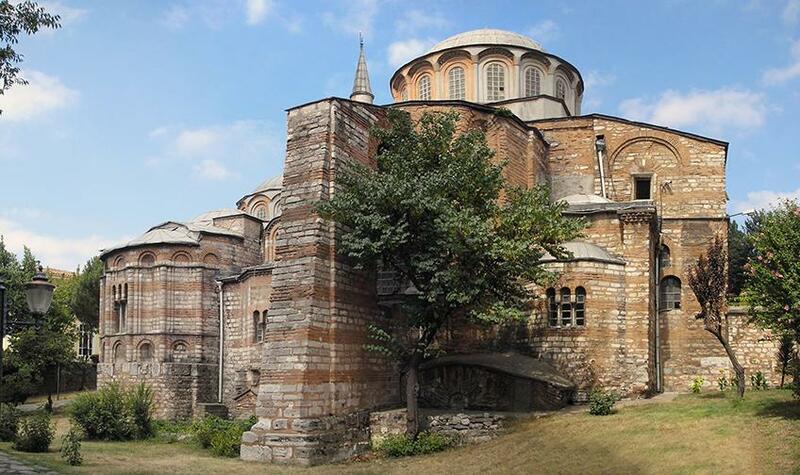 Chora means "country" in Greek and this beautiful Church (originally called the Church of St Saviour of Chora) lies just outside old Constantinople's city walls. The first Chora Church was probably built here in the 5th century, but what you see now is the building's 6th reconstruction as it was destroyed completely in the 9th century and went through several face-lifts from the 11th to 14th centuries. The church (now a museum) is rightly world-famous for its fabulously vibrant 14th century mosaics, preserved almost intact in the two narthexes and fragmentary in the nave, and the frescoes along the walls and domes. These incredible examples of Byzantine artistry cover a wide range of themes from the genealogy of Christ to the New Testament stories.